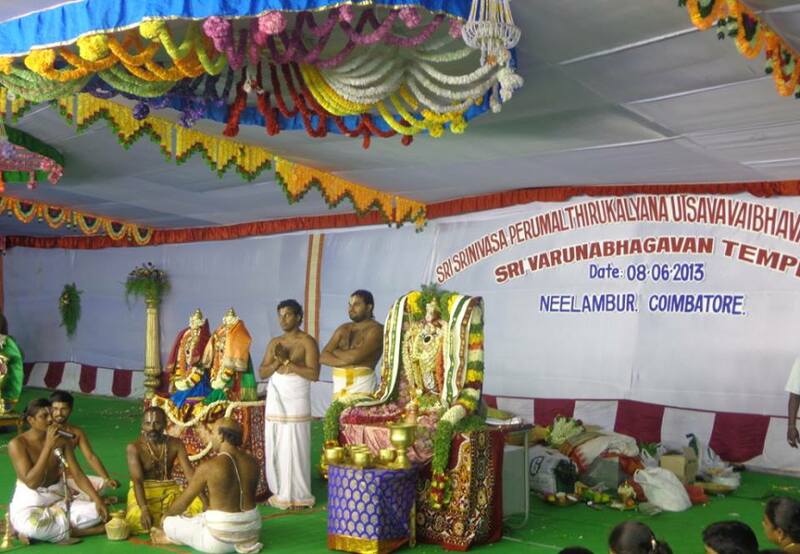 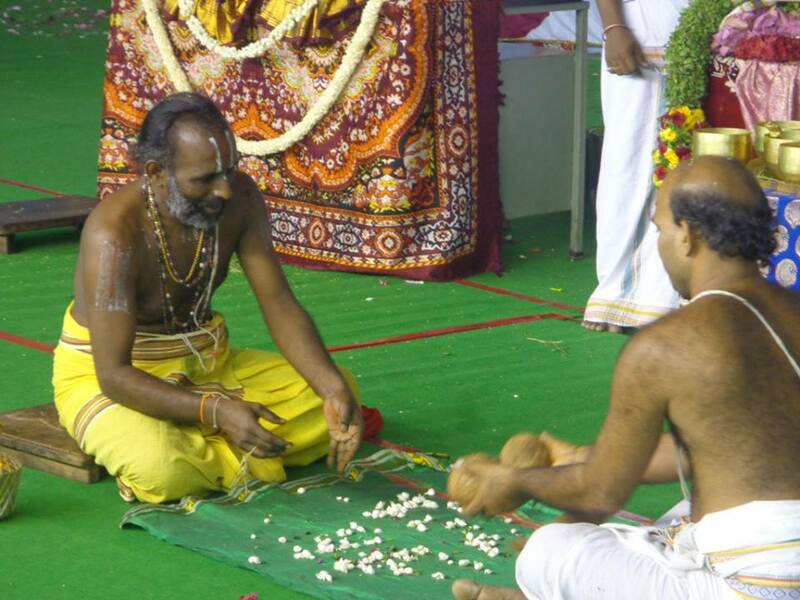 Tirumala Tirupathi Devasthanams (TTD) conducted Sri Srinvasa Kalyanam on June 8, 2013 at Coimbatore. 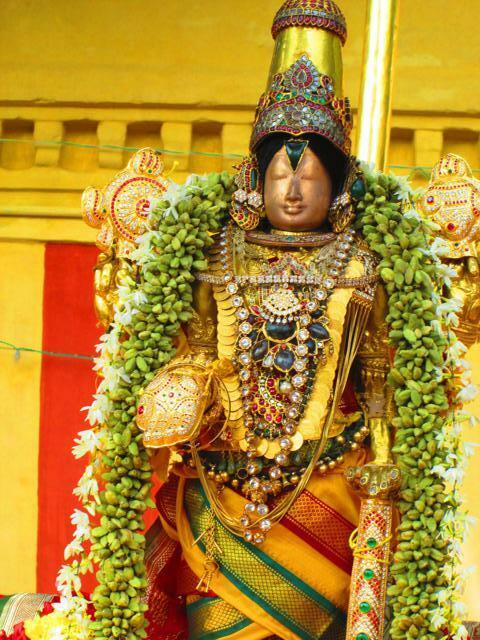 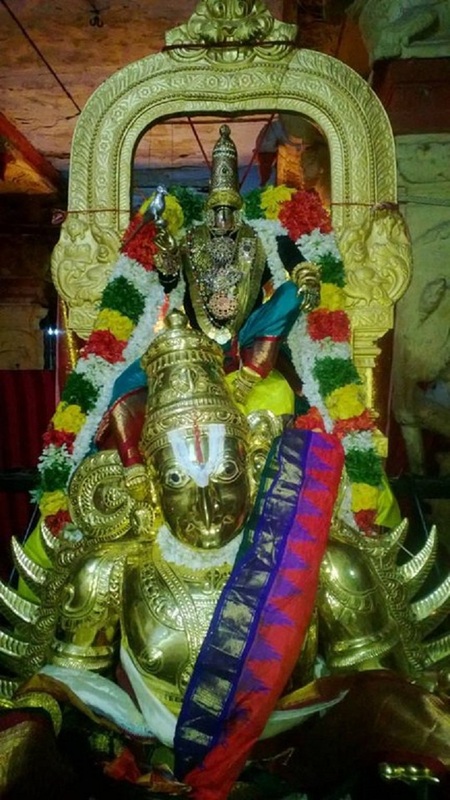 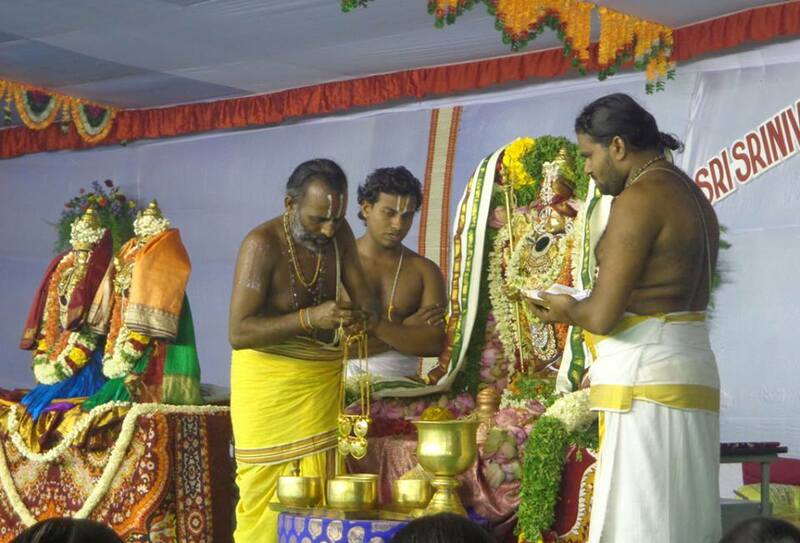 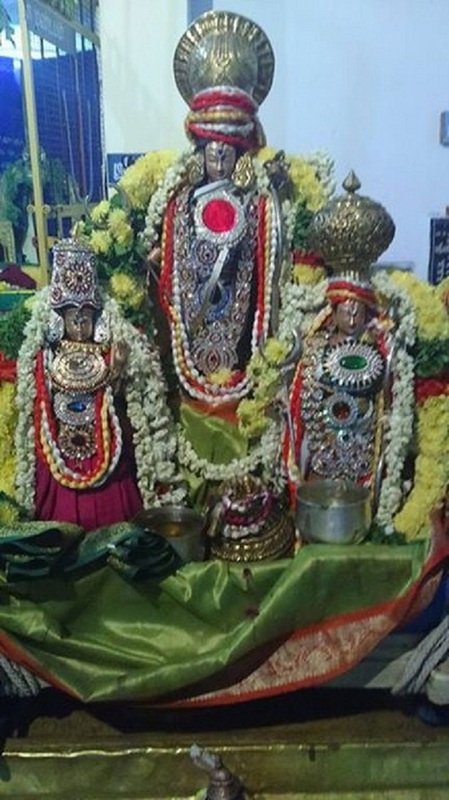 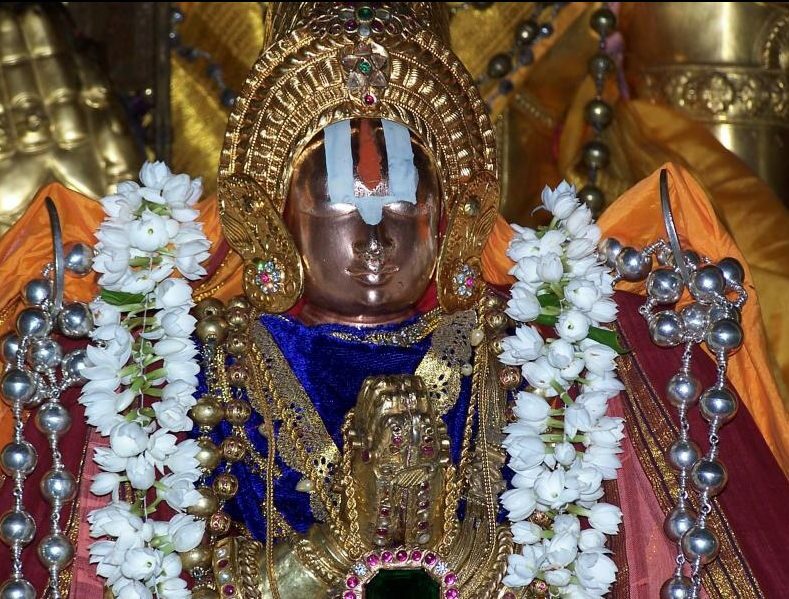 The utsavam took place at Varuna Bhagawan Temple. 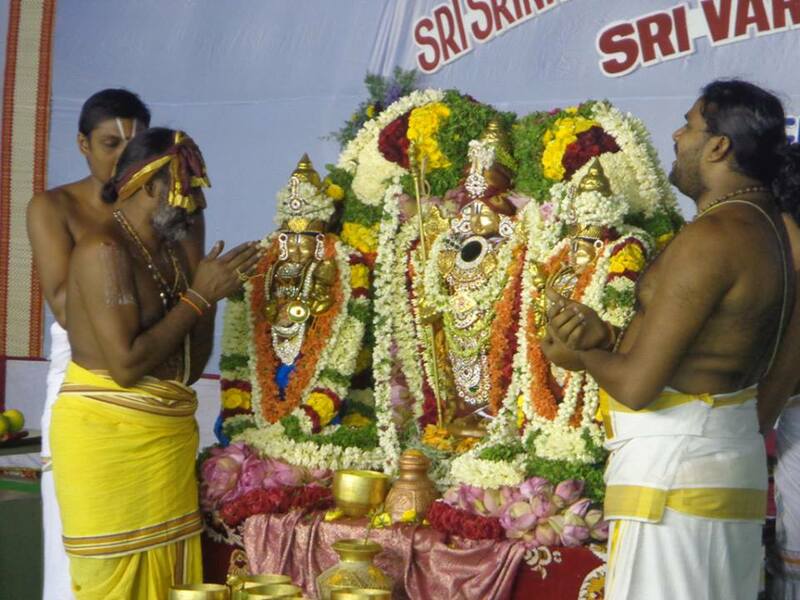 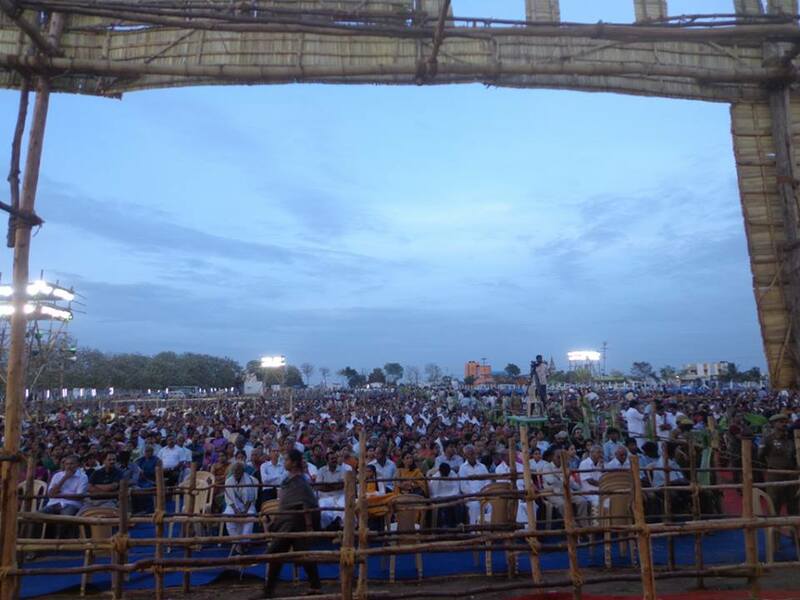 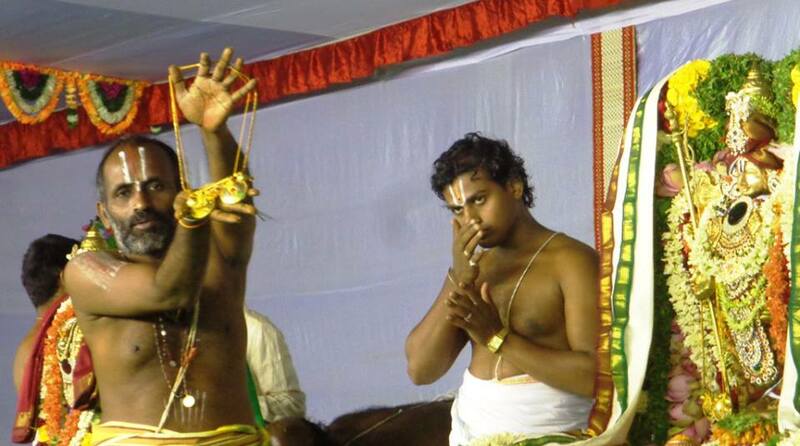 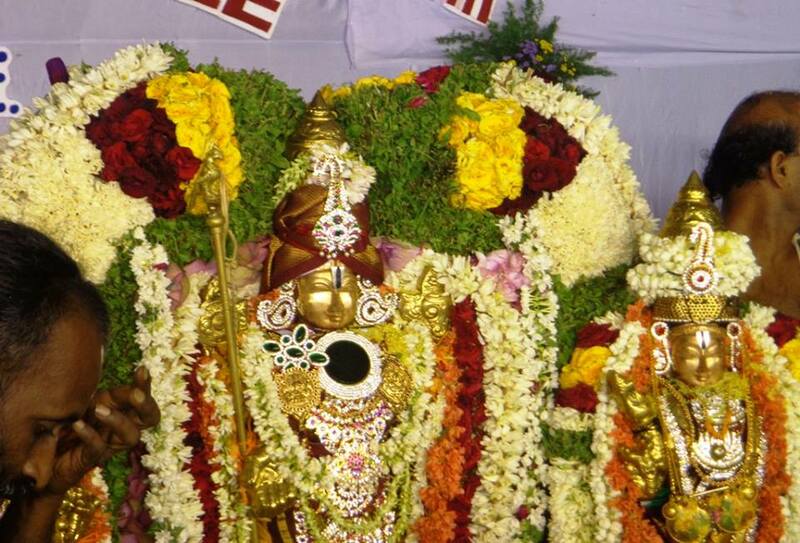 The following are some of the photographs taken during the utsavam last Saturday….